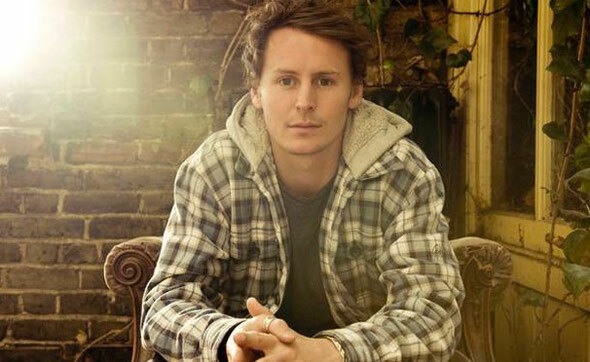 Ibiza Rocks recently confirmed one of Britain’s biggest rising stars, Ben Howard, for Wednesday 4th July. Ben will join a line up that already includes Ed Sheeran, Kasabian, New Order, Bloc Party, Tinie Tempah, Example, Kaiser Chiefs, Chase & Status, Paolo Nutini, Professor Green, Maverick Sabre, Labrinth, DJ Fresh presents FRESH/LIVE, Azealia Banks and Two Door Cinema Club who will also play the 16-week long series of outdoor summer gigs. 2011 was, in Ben’s own words, “quite hectic”. In the space of just 12 short months, Ben inked his record deal, recorded and released his debut album, ‘Every Kingdom’, and soon found his record propelling him into the UK Top 10. After Ben’s well received sold out shows in the USA including SXSW ‘Every Kingdom’ is being rush released in the US this month due to demand. The album’s success has also sparked a huge UK tour in November, including a two night run at Brixton Academy, which has already sold out. Growing up in Devon, and spending every summer at the family’s home in Ibiza, Ben surrounded himself with the richly textured music in his parents' record collection. “Van Morrison, John Martyn, Nick Drake, Richie Havens, Joni Mitchell, Simon and Garfunkel,” he says. “That’s what we’d listen to in the house and in the car wherever we were going.” It was these records that encouraged him to pick up a guitar, re-stringing his mum’s Spanish nylon acoustic as a young lad. Ben has enjoyed a rapid rise to fame and his success continues to soar with sold out shows across the globe and a string of Festival dates this summer including Bonnaroo, Radio 1 Hackney Weekend, Latitude, T in the Park, V and Bestival. Fans at Ibiza Rocks, however, can enjoy Ben’s stunning live show in a more intimate sun kissed setting as he takes to the famous open-air stage at the Ibiza Rocks Hotel on Wednesday 4th July. For full summer schedule, log onto: www.ibizarocks.com.